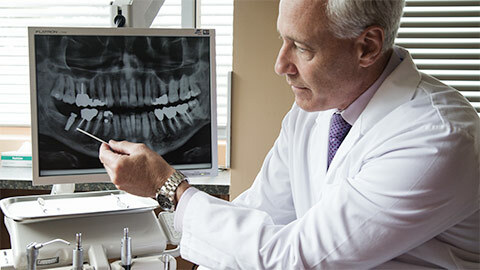 If you have missing teeth, dental implants are the top choice for permanent replacement. 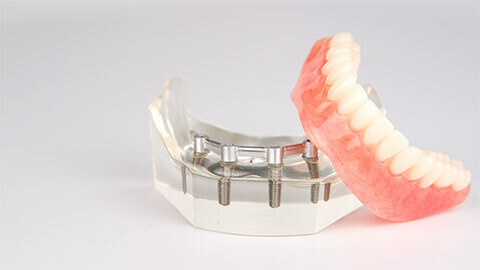 Both natural-looking and feeling, implants provide a top-notch alternative to traditional dentures. A dental implant is an artificial tooth on a titanium metal rod, permanently placed in the jaw. 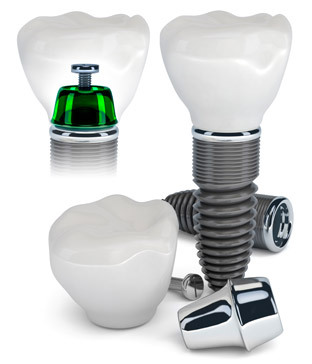 As the metal screw acts like a real tooth root, the implant both looks and functions like the real thing. People who have missing teeth and otherwise healthy gums and bone structure are good candidates for dental implants, and because they are so similar to real teeth, implants can even help keep your gums and jaw strong. If you’re considering tooth replacement, drop in to our Cambridge office and ask about dental implants - they’re the next best choice to the real thing! 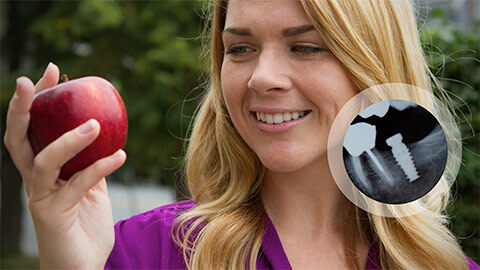 If you need more information about Dental Implants, contact us today.